This story is the first part in a four-part series about our Halfsy Hero, Melinda Soerjawitaka. Our series will follow Melinda and three other heroes as they train for the November 6th Good Life Halfsy. She puts one foot in front of the other, slowly picking up speed from a walk to a slow jog. I’m not going to make it. How long has it been? She looks down at her watch. Less than a minute. Great. Ok, I’ll make it to 30 seconds and then I’ll walk…28…29…30. She stops and slowly walks, breathing heavily and shaking her head. What did I do?! There’s no way I can run a half marathon! I’m crazy. This is the scenario that played out when 35-year-old Melinda Soerjawitaka started training for the Good Life Halfsy in May. 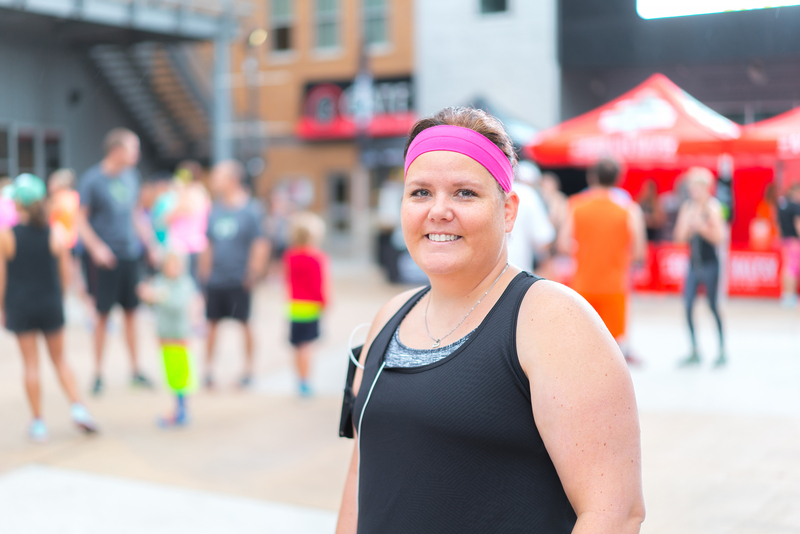 Melinda is a wife and mother of four kids who works full-time and is training for her first-ever half-marathon. She fits in runs between bedtimes and dishes or before the sun rises. 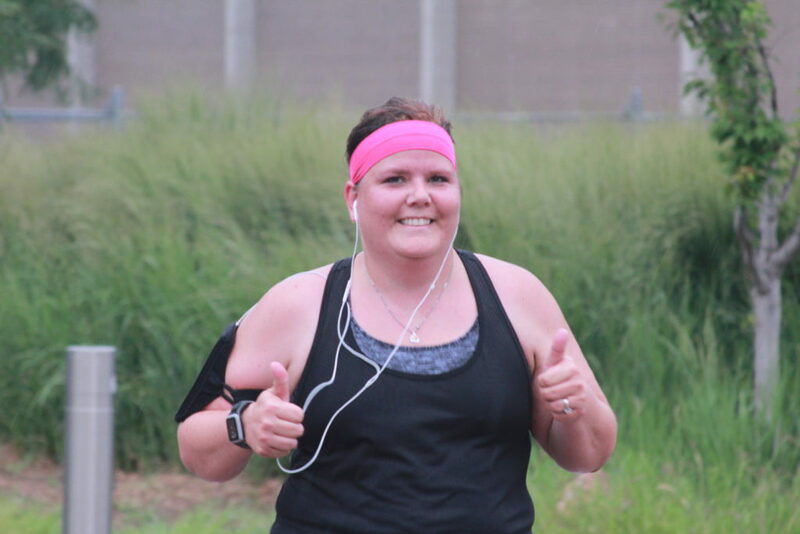 It’s something she never thought she’d be doing, and yet running has become a normal part of her routine. During her first three months of training, Melinda lost nearly 20 pounds. Running hasn’t come easy for her and neither has the motivation to get up and move at daybreak or at the end of a long day. But Melinda isn’t quitting. She refuses to quit. Sure, she’s not your ‘typical’ runner. Sure, she has to take a break and walk for a few minutes every couple of miles. Sure, some days she still wonders if she’s crazy for doing all of this. But then she remembers why she’s running. She’s running for her health, her family…but mostly Melinda is running for herself. Check back for more Halfsy Hero stories and to read the next installment of Melinda’s story.